The Cardinal Newman Society today published the newest editions of The Newman Guide to Choosing a Catholic College and My Future, My Faith magazine, including updated information and new online resources. These new editions make searching for and getting advice on faithful Catholic colleges and universities easy for Catholic families. Both publications are available to read online for free, and printed copies are also available to be ordered at TheNewmanGuide.com. The Newman Guide recommends 28 colleges, universities and online programs for strength of Catholic identity and academic excellence, with an emphasis on undergraduate education. Primary sections include in-depth information on academics, spiritual life, residence life and student activities. Twenty-two of the recommended colleges are in the United States, while 4 are English-language instruction programs in other countries, and 2 programs are online. My Future, My Faith, a full-color companion magazine to the Guide, provides advice to Catholic parents and students on how to navigate the transition from high school to college on everything from admissions, paying for college and conducting the all-important campus visit to keeping one’s faith on campus and rules for campus dating. 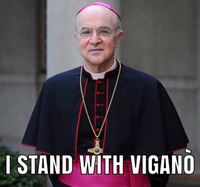 “I am excited to recommend the fine academic institutions in the 2014 edition of the Guide and to help parents and students put the college search into context with the articles in My Future, My Faith magazine, the ultimate roadmap for successfully carrying, and holding onto, the faith in college,” Reilly said. 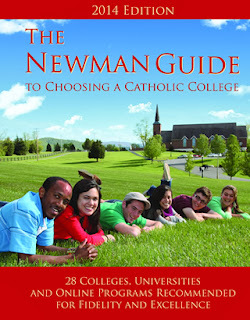 TheNewmanGuide.com website offers all of the content contained in The Newman Guide and My Future, My Faith and more than 400 pages of additional material about the recommended colleges. New for the 2014 edition is a news feed of recent stories about each college and updates to each recommended college’s photos, videos and social media links. In addition, and at the request of countless Catholic families, the Newman Society asked nearly 100 questions of each college on everything from Mass and confession times to what majors are offered, and from visiting hours in the dorms to a list of campus clubs and activities, and everything in between. Updated answers from the colleges are now available. 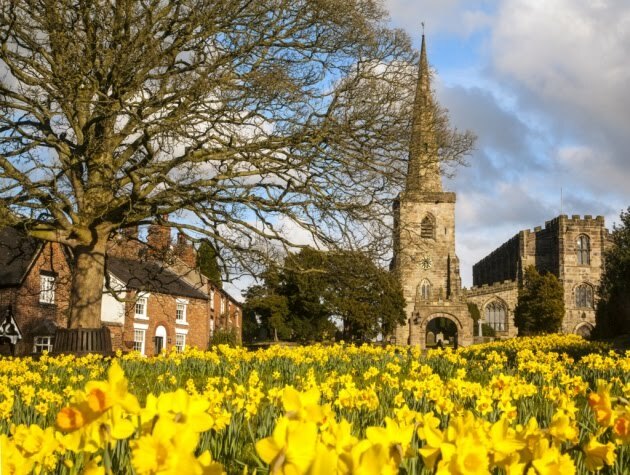 Click here for email updates and free online membership with The Cardinal Newman Society.